Early next year Alex Clare will finally release a brand new album. His upcoming third album, Tail of Lions is set to be released Jan. 20, which is a year and a half after he began to create it. Not only did he reveal the album's release date today, but the London singer-songwriter also unveiled the track list. According to the press release sent out today, Clare began working on Tail of Lions with Submotion Orchestra's Chris Hargreaves in the summer of 2015. The album's title was taken from the Jewish expression, "It's better to be the tail of a lion than the head of a fox." Tail of Lions features a total of 10 songs. One of those is the album's lead single, "Tell Me What You Need." Clare first released that song on Oct. 13, and since then the lyric video has been viewed over seven hundred thousand times. Last month Clare posted a video of himself performing an acoustic version of "Tell Me What You Need" on his YouTube channel. 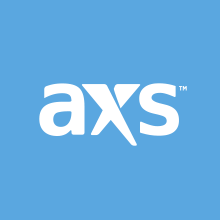 That solo acoustic performance can be viewed here. 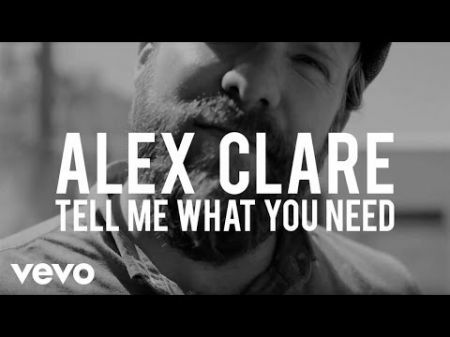 Alex Clare is probably most known for his 2011 single, "Too Close." It was successful all around the world, and was the second single from his debut album, The Lateness of the Hour. His upcoming album, Tail of Lions is available to pre-order now via digital outlets.